Love this colour so much! 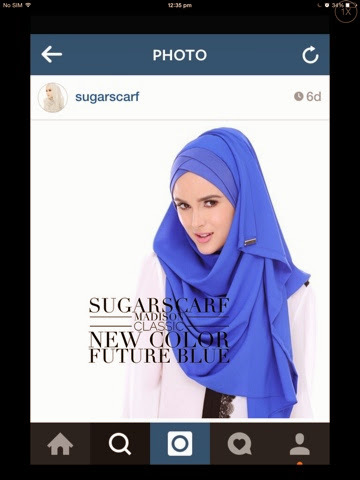 Untuk yang ingin cuci mata melihat koleksi Sugarscarf , visit sini. 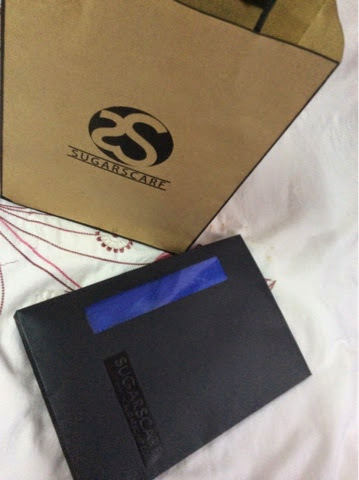 2 comments on "Sugarscarf Fever : Madison Classic"